Humanity has 5x as much fossil fuels in known reserves as it needs to exceed 2 degrees global warming above pre-industrial temperatures. According to the Paris Agreement, temperature increases need to be kept well under that. Paris Agreement Summary. Our challenge, therefore, is not to find more but to use 20% of what we already know is there. The problem with drilling for oil in a marine environment is that if a spill occurs, it is impossible to contain. Oil spills have disastrous consequences for surrounding coastal communities economically, environmentally, and socially. Inadequate community consultation was conducted by the Australian Government before these exploration leases were issued in the Bight. Large scale seismic testing through a National Marine Reserve will have effects on marine life which are not adequately understood. More research is required. Australia needs to improve its energy security. Reducing our reliance on importing refined products by discovering and developing domestic crude resources will achieve this. 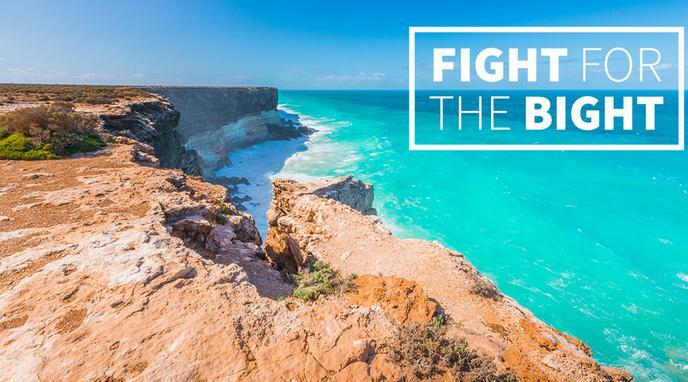 The environment in the Great Australian Bight is not pristine as there are shipping lanes through the area as well as 13 existing exploration wells. Allowing oil companies with good safety records to drill in countries with robust regulatory frameworks is preferable to drilling occurring by companies with poor safety records in countries with little or no regulatory framework.